Our mechanics are certified and completely equipped to handle your truck repair, truck service or trailer repair needs. You can have full confidence in your repairs and service. 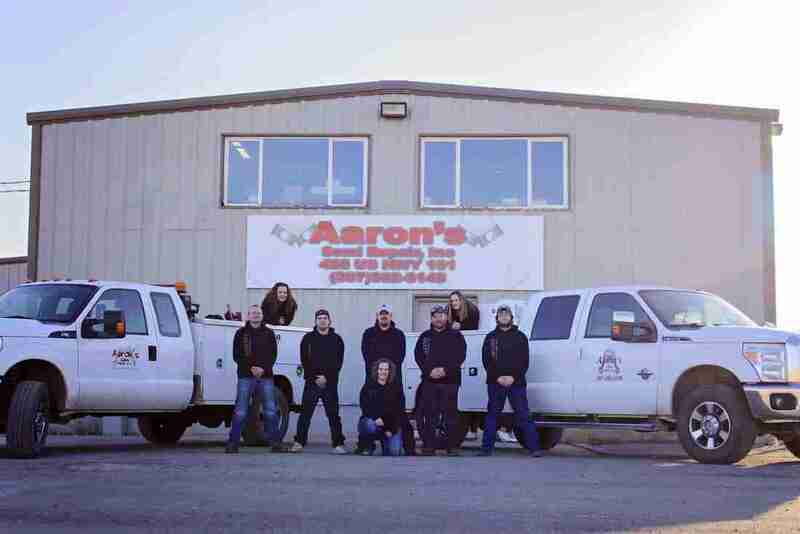 At Aaron's Semi Repair we make it our priority to keep your truck running safely and efficiently with regular service, repair and maintenance. Truck Maintenance is important in keeping your rig running in top condition and lasting long into the future. We provide full inspections for your truck with any service which helps limit the amount of repairs needed on your truck or trailer. 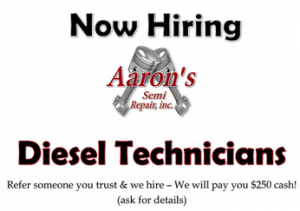 Aaron's Semi Repair is the one stop truck repair shop you're looking for. We are a full-service preventive truck maintenance and truck repair center in Rock Springs, WY. We perform high quality, guaranteed service that you can trust and at a fair price. We are your best choice for scheduled maintenance of your truck, trailer or fleet vehicles. 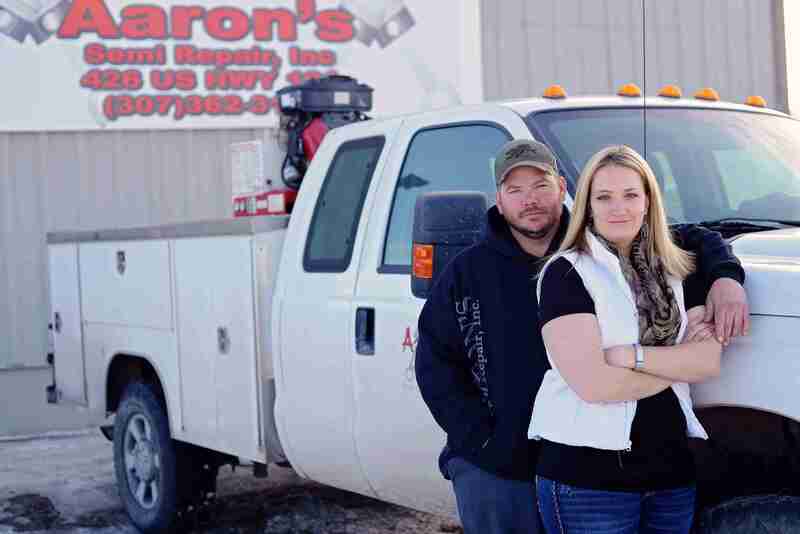 Aaron's Semi Repair is family owned. We use the latest diagnostic equipment to guarantee your vehicle is serviced correctly while maintaining your manufacturer's warranty. Our mechanics are certified and completely equipped to handle your truck repair, truck service or trailer repair needs. You should have full confidence in your repairs and service.